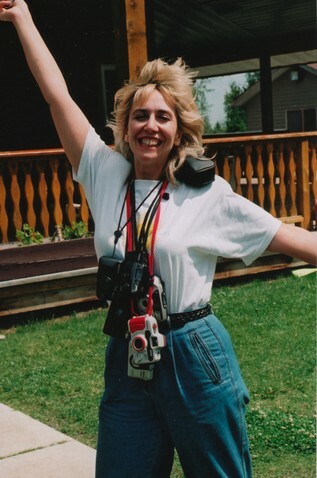 YouthWrite was conceived and formed in 1996 by coordinator/creator Gail Sidonie Sobat. Our first home was the Bennett Centre, Edmonton, AB. In years to come, YouthWrite expanded to a weekend winter camp, Winter WordPlay and a two-week immersion camp at Kamp Kiwanis, near Bragg Creek, AB. 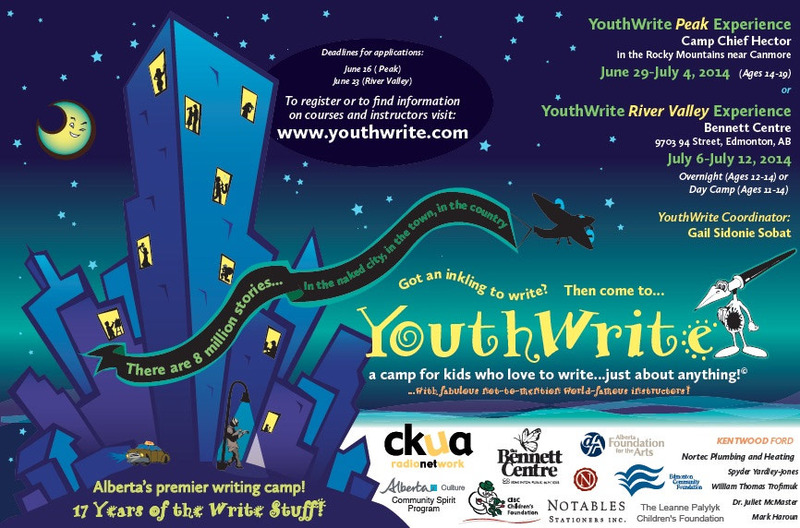 YouthWrite is delighted to return to Kamp Kiwanis and the Bennett Centre for our 22nd wordplayful year! are all about being wordplayful! Our courses may focus on artistic disciplines you may never have tried before--illustrating, songwriting, body percussion and words, yoga breathing and words--but in taking the risk to try something new, you may learn something amazing about yourself!